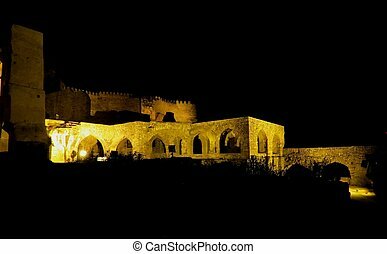 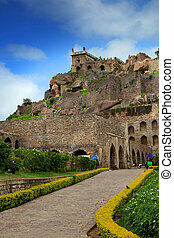 Historic golkonda fort in hyderabad city india. 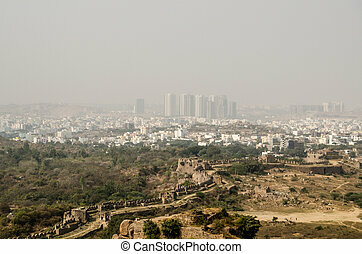 View from the historic Golkonda Fort in Hyderabad looking towards the new office blocks of HiTec City, India. 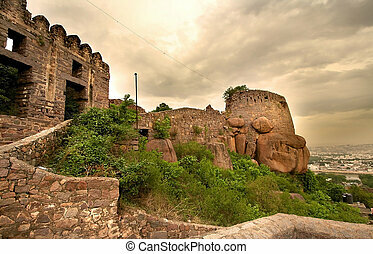 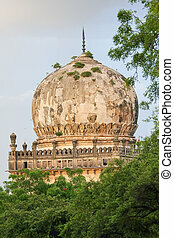 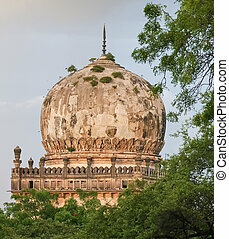 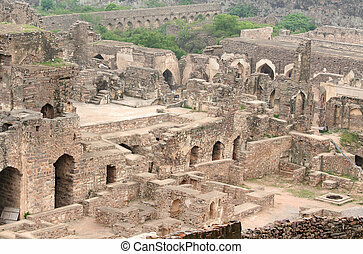 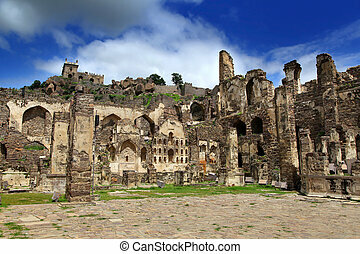 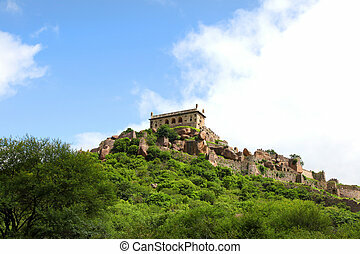 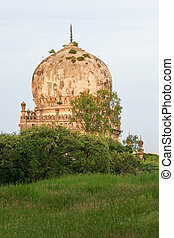 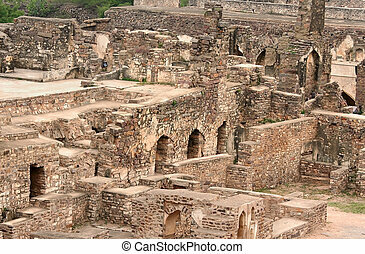 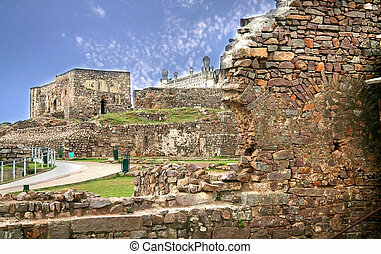 Ruins of the Medieval fortress at Golkonda, Hyderabad, India. 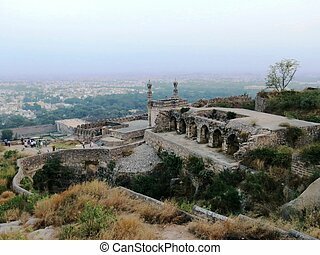 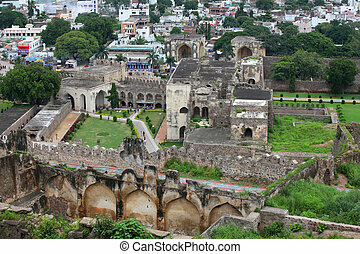 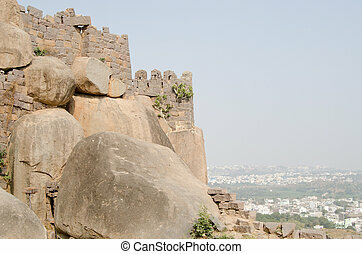 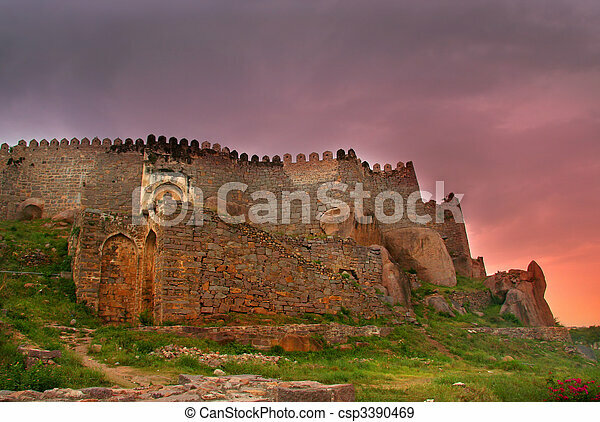 View of the outer walls of Golkonda Fort high above the city of Hyderabad, India. 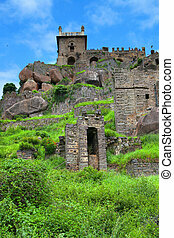 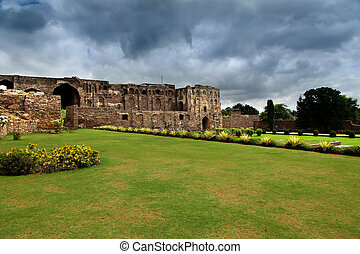 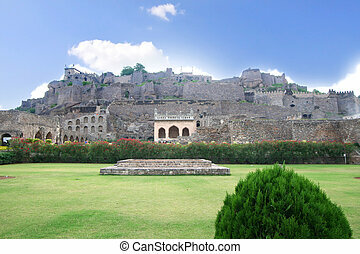 Ruins and gardens of the medieval Mogul Empire Golkonda Fort in Hyderabad, India. 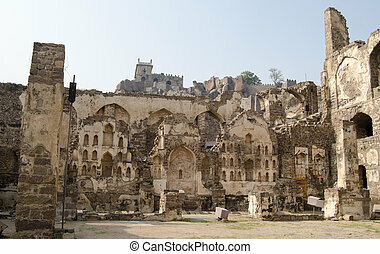 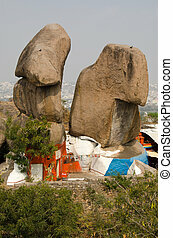 Ancient Hindu temple set among the caves and rocks at Golkonda, Hyderabad, India. 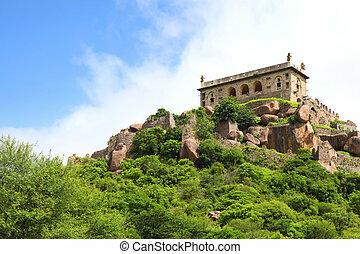 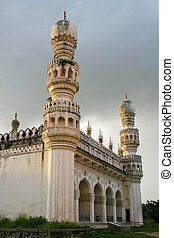 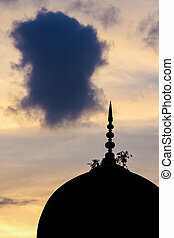 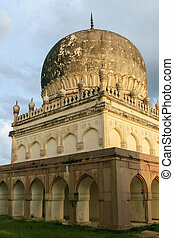 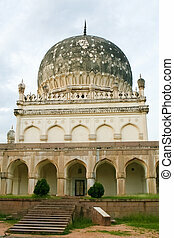 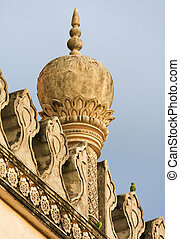 The temple is within the walls of Golkonda Fort. 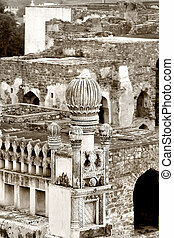 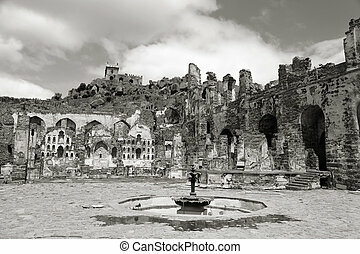 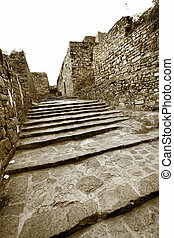 Historic Golkonda fort in Hyderabad, India in monochrome . 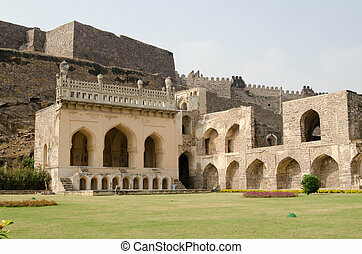 Historic Golkonda fort in Hyderabad, India.